This is the way to cure olives if you are too busy to sit down and put 4 slits into each olive, as per my previous recipe. 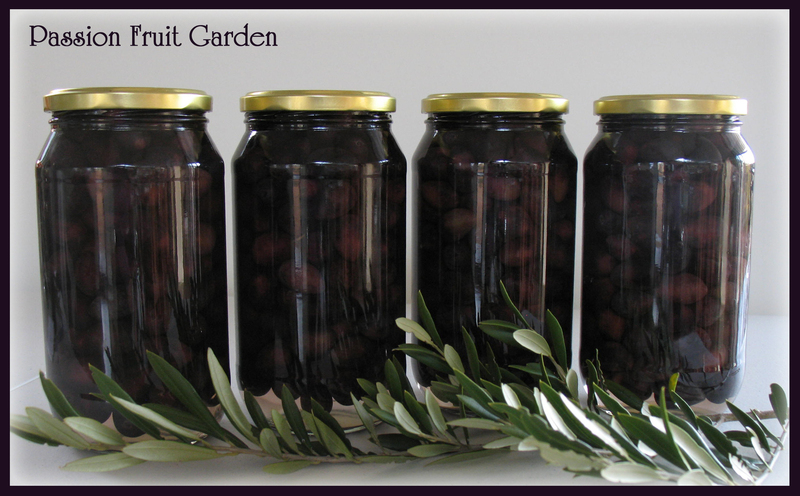 I would invariably cure my olives this way when I was working. 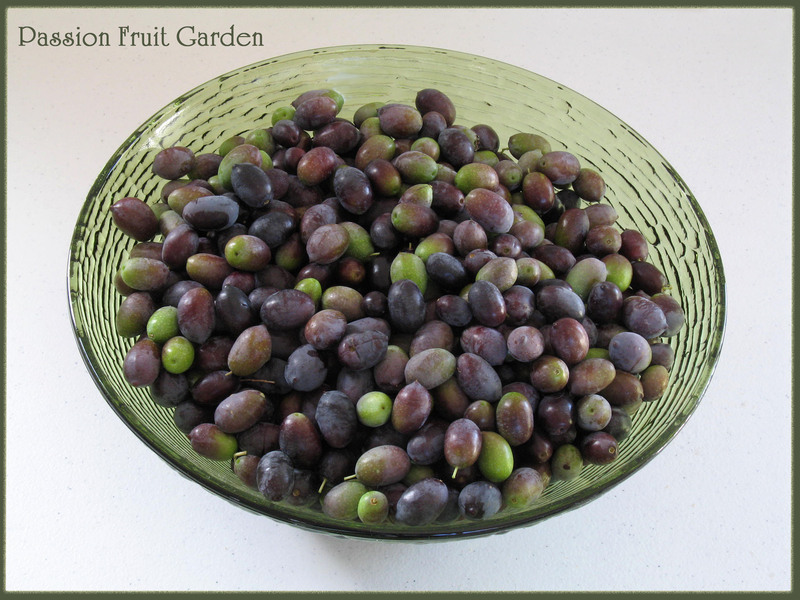 I am often asked to identify olive varieties so I thought those with trees out there may be interested in checking out the varieties I have.